I read Eng’s Garden of Evening Mists a couple years ago and totally enjoyed the style and wanted to read this book ever since – so I nominated it at the Booker Prize group and it was selected for Jan of 2015! I’d better get reading! Like Garden of Evening Mists, the story is set in Malaysia (starting in Penang) in 1995 or so (fifty years after the end of the Japanese occupation of Malays) and Eng has once again perfectly conjured up the atmosphere of the times and the place. I’m reminded of Singapore Grip (read about 6 months ago), a WWII story by J. G. Farrell which takes place in the very nearby eponymous city. But where Farrell’s classic novel is definitely from an Anglo point of view, Eng writes from a conflicted Malaysian (Chinese/English/Japanese) point of view – this focus on the mixed cultural heritage setting was true also of Garden of Evening Mists. 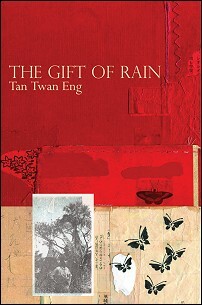 The Gift of Rain starts out in the 1st person of Philip Hutton, a wealthy and older Anglo-Chinese businessman. The plot concerns his participation in the WWII and his relationship with a Japanese aikijujutsu -(Akido) master, Endo-San. 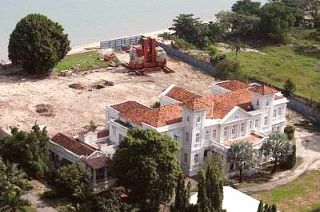 Although he’s in his late 60s or early 70s, Hutton still works at the family business in Penang and lives in the old family estate called Istana (“palace”) where he keeps an island and other memorabilia of the times before the war, mostly dedicated to his family and the memory of someone named Endo-san. Chapter 3 starts Philip’s memories told as memories rather than present-tense back-story (nice). But they’re not being told to Murakami but what is in his own mind. His father was English his mother, father’s second wife, was Chinese. Then Philip switches into present tense backstory mode – going further into his memories, I suppose, reliving them. 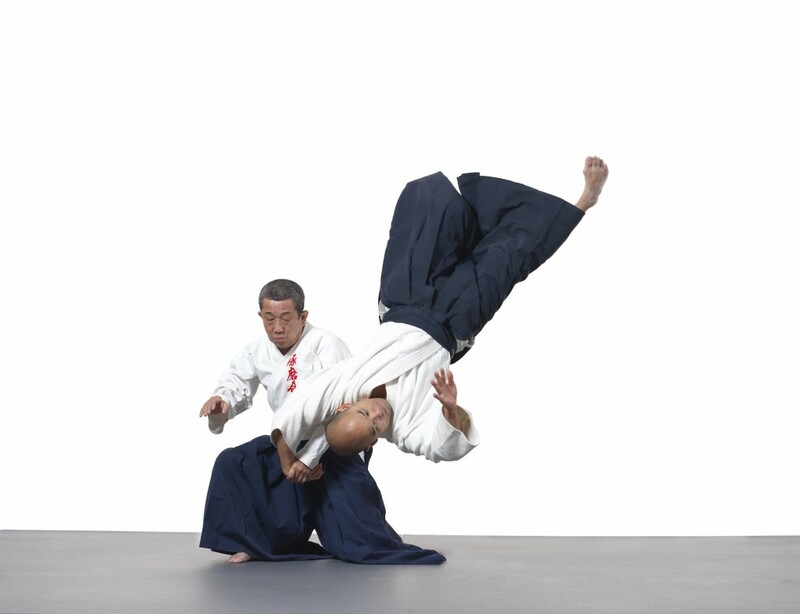 While his father and step-siblings are in London, Philip, age about 16 or 17, meets Endo-san who is using the island and from him he learns aikijujutsu – both the principles and the moves – which fascinates him and Zen which has similar qualities. 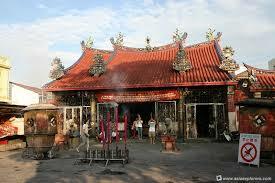 They tour Penang and see a fortune teller at the Temple of the Azure Cloud which specializes in snakes. She tells them what they already know – have heard – that they are long-time friends – why? Philip promises Endo-san that he would never use what had been taught him for fighting. And he develops a routine of heavy exercise and good eating which serve him the rest of his life into becoming a highly respected teacher – but he has retired by the time the book opens. It’s 1939 and Philip takes Endo-san on a tour of Penang including an English church and Penang Hill. They visit many sites and the places mentioned are historical. 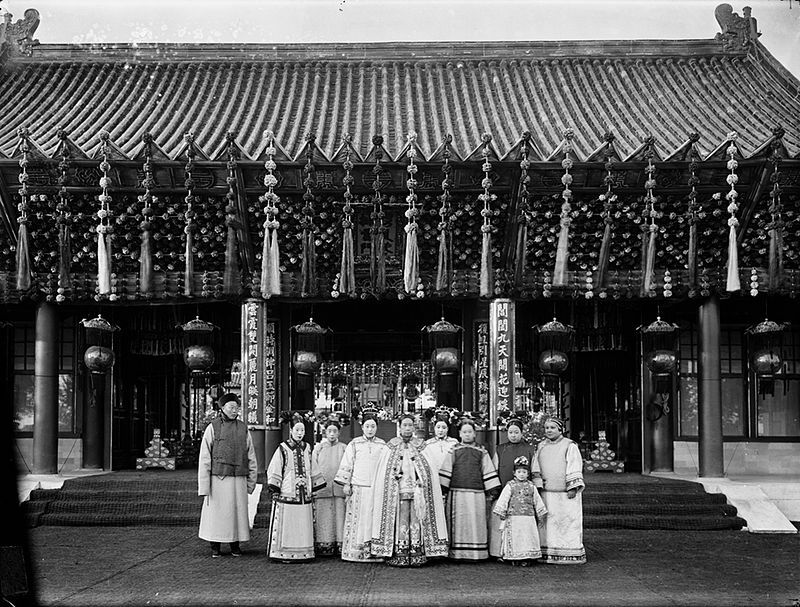 Philip visits his Chinese aunt to pay resects to his mother on the festival day – they go to the Buddhist temple and he remembers his mother, Khoo Yu Lian and the Hokkien (Chinese) side of the family. Many Hokkien immigrated to South Malay in search of wealth and they brought their Hokkien language with them. returns to the present with Michiko closing the book of poetry from the chapter prior. (also see the Epilogue for a theme – and perhaps broader, a theme of flying.) And Philip and Michiko are connected through Endo. And they spend a night together although Philip wonders if she should be in the house – if he should be telling her his life story. But apparently Endo-san sent her to him. Endo-san. We don’t know if his is before or after his break-up with Michiko but I suspect it’s after because that’s probably why he needed a place in Penang. The two go to Kuala Lumpur . Philip’s father is English, his mother family is Chinese and his best friend is Japanese – the servants are Malaysian, the captain of the steamer is Dutch. This is all right before WWII and Philip is a mess. But in the jungle Endo-san teaches him how to use a rifle. And Philip finally visits his mother’s father, the very rich and old (in his 60s) Chinese man who disowned his daughter when she married an Englishman. Khoo Wu An tells his own story of life in the Forbidden City of Bejing where he was tutor to the “forgotten” Emperor-elect, Wen Zu. Eng has altered the historical account by adding an “unknown” or “forgotten” Emperor, Wen Zu, between Guangxu and Pu-Yi. According to the grandfather telling the story, Wen Zu was “‘written out of history,'” (page 105) But Eng’s imaginary idea is similar to the factual history of China, although he uses the alternative spellings of the names. Also, the corruption of the era of Empress Ci-Xi (Tzu-hsi – Tzu-Xai?) is certainly well documented. 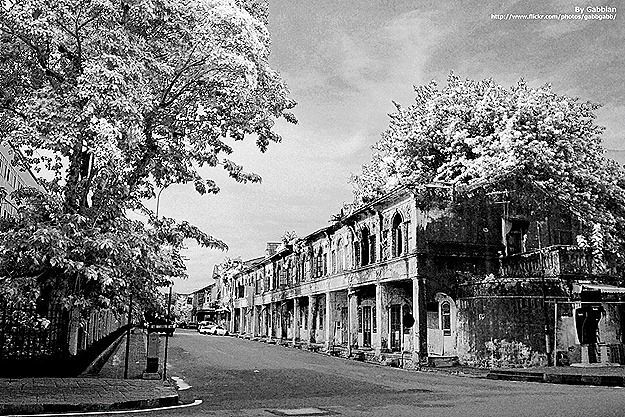 Chapter 11 – 13 Back in Penang from visiting his grandfather, Philip catches up from Uncle Lim (chauffeur) on the affairs of mainland China. Endo-san has gone to East Coast. The situation in China and the world is now is very bad as Hitler takes Poland and the Japanese take Manchuria and Nanking. The Cross family invites Philip to their son’s 15th birthday (a year younger than Philip). They live on Northam Road – Millionaire’s Row. (The Road of the Red Hair – which means Anglo ( second time mentioned). And Philip meets Kon Yeap who trains in Akido but with Tanaka-sensei, a teacher who is not friendly with Endo-san. – Lots of foreshadowing here – we’re still at only about 1/3 of the book. But Endo-san is often away – working. Chapter 14 – Philip’s family returns after 6 months away. 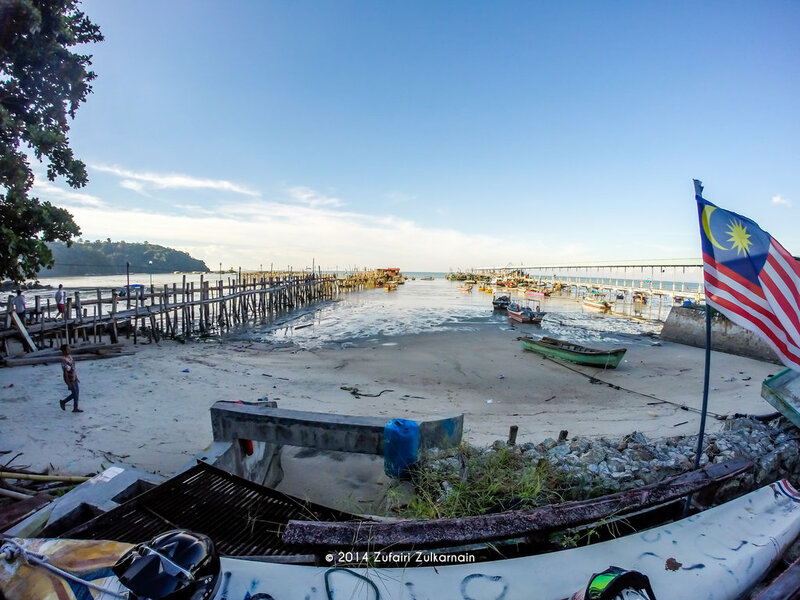 They feel safe in Penang but there are signs of war preparedness. The tone is not magical at all – it’s very real. Noel Hutten (Philip’s father) shows him the library with the books and butterfly and knife collections. Philip realizes how much his father loves him – loved his mother. Chapter 15 – back to 21st century – a journalist and an architect visit – Michiko is very ill with the cancer which is killing her. Philip remembers stuff – telling her. Chapter 16 – 1940 – business as usual including Reds and Hokkien coolies – Father punches a coolie striker in good English fashion while Philip wrestles one with akido. Peter is caught between two worlds – Japanese of Endo-san and the English/Chinese of family and business. He thinks he can keep it balanced. Philip and William his older brother become closer but William joins the navy and Father is not happy about that. Foreshadowing of war. Philip trains with military guys under Hiroshi because Endo-san is away. Then Endo-san returns and Philip trains with him – the tensions on the island are growing with a lot of support for the Chinese and hatred for the Japanese. The English side with the Chinese. 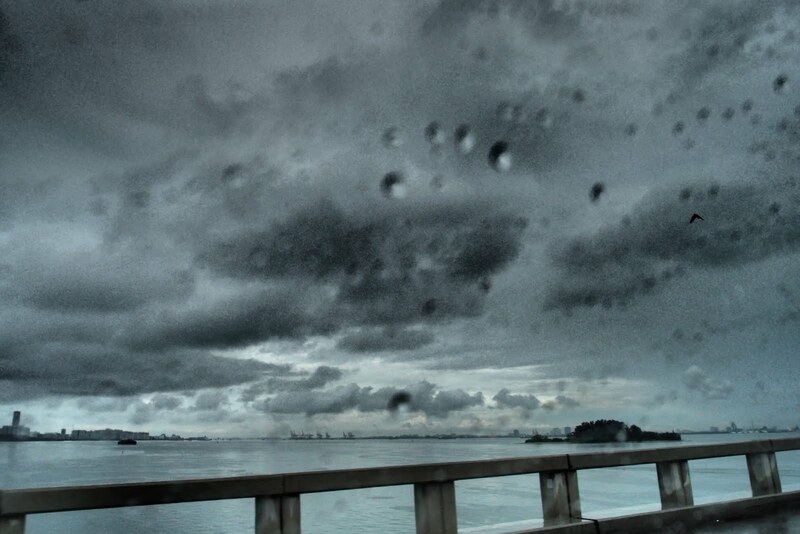 The world is at war and Philip is concerned about Endo-san’s involvement – traveling, photos. Kon’s father is involved in Red Banner Gang, part of the Triads – the old Chinese gangs and tells Philip the history and Kon will be the next leader of the local group. This could affect their friendship but Philip says he will still be his friend. And Kon shows him a hand sign to use in time of trouble. Kon and Philip drive Philip’s new car around, go to the coolie part of George Town where Philip has never been. An Englishman, Martin Edgecumbe, is thrown out of a whorehouse and Kon and Philip help him get to his hotel – the Eastern & Oriental. He offers Philip a job with Force 136. (photo of Malay group) This Force and the hotel come up other times. 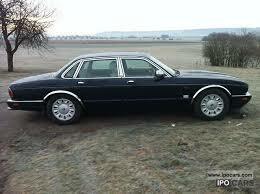 I think Philip is now 18 years old – the car was a birthday present. Chapter 18 – the Huttons plan a party for William’s leave-taking into the navy. – Isabel seems to have a new man – Peter MacAllister, a barrister from Koala Lumpur. 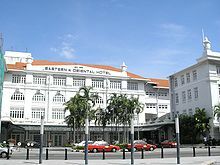 The E&O hotel history – Sarkies brothers. Both his father and Isabel tell Philip that he is the one who has distanced himself from his family – now he’s closer. Chapter 19 – the party is “truly a gathering of friend and foe.” The Chinese. 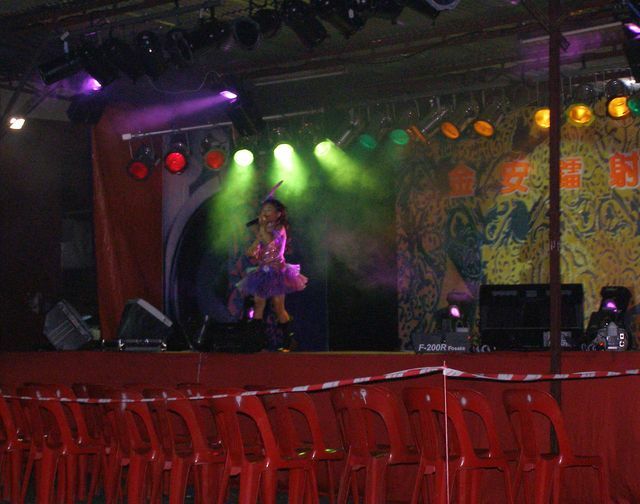 Japanese, Malay aristocrats, and the local English folks. Endo-san is there and that conversation is revealing – he presents himself as totally innocent but is probably a spy according to the others. (We may know differently from the beginning of the book and what Michiko tells Philip.) Philip’s Chinese grandfather is invited and shows up. The party is as much for Philip as for anyone – to connect his “broken bridges” and be made whole. Grandfather Khoo is very well received by Isabel and William. When Khoo and Endo meet Philip feels some kind of energy shift and reshift – very odd – back to the magic stuff I think – it natural and it’s subtle and it works. The subject of prior lives and fate comes up very effectively affecting the present. There is apparently a bomb at the party placed by the Communists because they don’t like a lot of people there – it’s retaliation for the use of force against them. The Indian waiter was the culprit and squealed under pressure. Chapter 20: Endo and Philip talk in Philip’s room and Philip experiences a moment of “Satori” (enlightenment) which Endo-san either acknowledges or also experiences. The next day Philip and his grandfather’s go to the Kuan Tin Yang temple – very well described. The Chinese heart of the island and Philip had never visited but feels a connection – like he’s waking up. 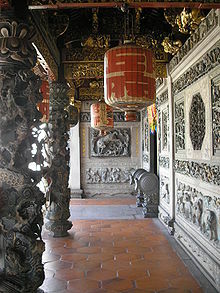 Grandfather takes him to a temple built by the Khoo clan and he has Khoo added to Hutton – is told he has to guide Endo home. 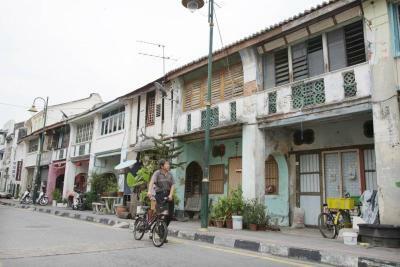 Grandfather and Philip go to Grandfather’s old house on Armenian Street. More stories of old China the irony of Sun Yat-sen’s party headquarters being next door, the Canton uprising of 1911. Grandfather tells Philip he will have to choose – and that it won’t all be right and that he will survive. Tells him also about Jacobus Arminius‘ ideas on free will. the freedom to choose – free will. Peter wants to marry Isabel – father is not happy. The truth starts coming out about Philip’s relationship with Endo-san and his worries about him. He talks to Tanaka, Kon’s teacher. Kon understands and explains his own troubled friendship with Endo-san. In this story Michiko (from the opening chapter) shows up. Tanaka tells Philip that Endo-san is Philip’s responsibility now.